Christmas is over but it's never the wrong time to be in a gift-giving mood. Good thing, because I have a double Jane Green giveaway for one of my readers with a U.S. mailing address. To celebrate, here's a double first-paragraph teaser. Premise: Ted's a successful writer, and Grace is a cookbook editor and stellar homemaker. Everyone thinks the Chapmans have the perfect life and perfect marriage. But what the outside world doesn't see is the black place, where Ted wields his power. When the couple hire a new assistant for the difficult Ted, Grace is relieved. That is, until Beth's efficiency threatens to undermine Grace's world. From Kirkus: "a dark romance, recalling All About Eve, where intimacy masks betrayal." It's just a night out with girlfriends, Not the Academy Awards, thinks Gabby, frowning at her wardrobe as she endlessly pushes hangers back and forth, hoping something compelling, something worthy, will suddenly appear and jump out at her: the perfect shirt, the perfect dress. It shouldn't matter, this being girls' night out, but of course it matters far more than a night out with Elliott. . . . Premise: Gabby and Elliot have two teenage children and a solid marriage. Gabby can't imagine caring about the attention of any other man but her husband, until the night she meets Matt. What starts as an electrifying friendship begins to morph into dangerous emotional territory. Midlife crisis competes with family commitment, forcing Gabby to make decisions and then live with the consequences. 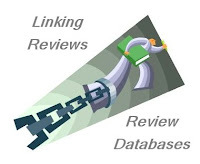 From Kirkus: "A Scarlett Letter for the 21st century." The Giveaway: Celebrate the new year with Jane Green's most recent novels. 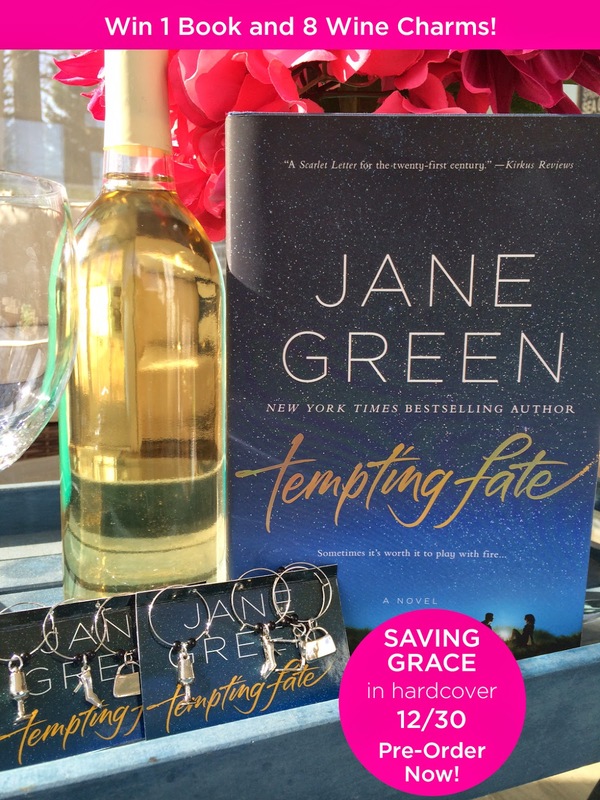 One lucky winner (with a U.S. mailing address) will get a copy of Saving Grace and Tempting Fate plus a set of wineglass charms (appropriate for Gabby's story). 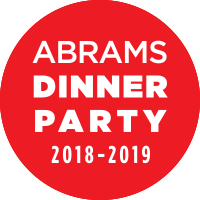 All you have to do to be entered for a chance to win is to fill out the form. I'll pick a winner via a random number generator on January 7. Once the winner has been confirmed, I'll erase all personal information from my computer. Thanks for hosting this giveaway and I hope you have a very Happy New Year!!! I started this but found the protagonist too frustrating for me! Sounds like a good plot with interesting characters. I think I'd enjoy this one. I LOVED Saving Grace and really hated the husband...LOL. I like books with at least one character to hate. I have Tempting Fate on Sparky...so now I must hurry up and read it. It sounds so good. These both sound good. I have been wanting to try this author, but haven't had a chance yet. Great giveaway. I am a fan of Jane's books. Sounds like a decent story. Not sure it's for me though. I've only read one Jane Green book, but I enjoyed her writing, and these look good! Very intriguing story lines for both books. I must check out Jane Green's books in the new year. How nice to have a gift giveaway! I've read a few older books by Jane Green but haven't read any lately. Thanks! 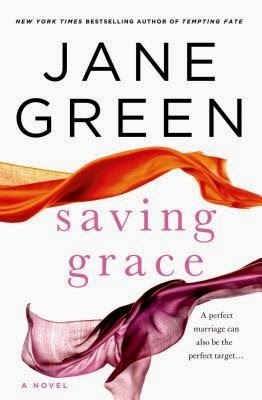 Adding Saving Grace to my TBR list. 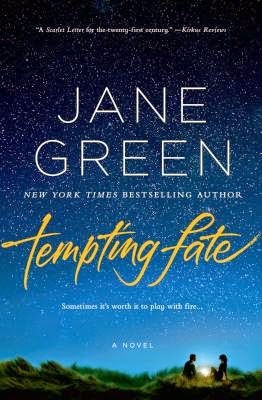 I do enjoy a good Jane Green novel - fun giveaway!